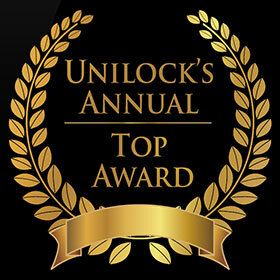 We would like to announce and thank Unilock Chicago for awarding Landscape Creations their annual ‘Top Award’ for Best Unilock Select Installation! Their annual awards bring contractors from Illinois, Indiana, Michigan, and Wisconsin together to share their designs and concepts using Unilock products. In the past, Unilock has awarded Landscape Creations for Best Raised Patio, Best Before and After, and Best Outdoor Living Space. We are truly grateful to our customers who have put their trust into us and believe in our craftsmanship and skills. This is a wonderful Thanksgiving to receive!